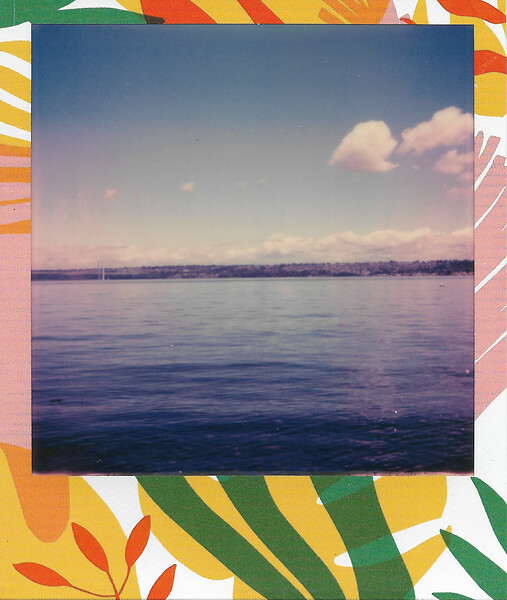 June 23, 2018 - Polaroid Originals 600 Color Film, Tropics Edition. Puget Sound. Picture taken by Violet.